and Why you should install it! Televisions and mobile phones are likely to emit blue and yellow lights that are considered by medical experts to be harmful to the eyes and overall eye health. Blue light that radiates from such devices is likely to suppress natural mechanism which helps people to fall asleep during the night. However, blocking blue wavelength is likely to help restore normal sleep at night time, as revealed by studies. 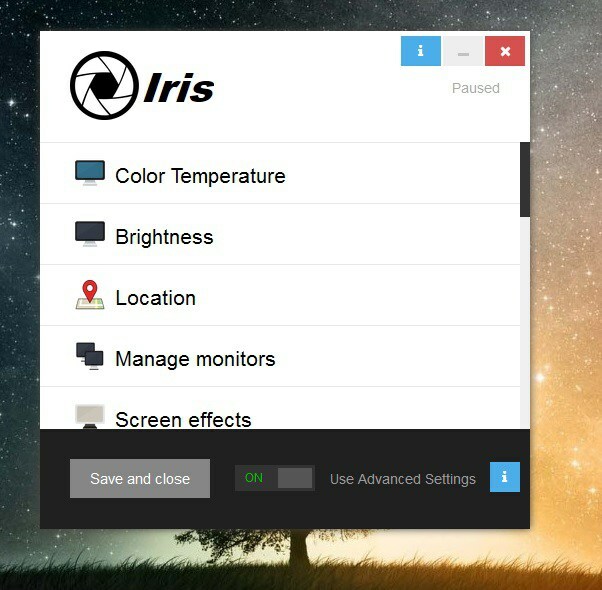 Teenagers using computers and various types of digital devices when using apps like Iris software are found to be much more relaxed when using these devices at night for a good amount of time. They also get sleepy during bedtime which is essential for better health. LED screens are being used widely in smart phones, computer monitors, TVs and tablets. 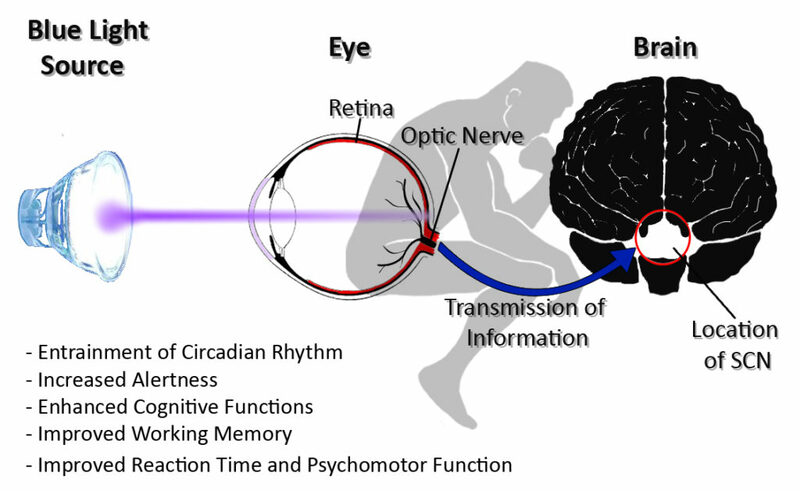 Screen light tends to affect the circadian physiology, which is quite high in these devices and are used very close to the eyes. Viewing these screens during evening time will only make the teenagers be awake at night and not get good quality sleep. This is because, it tends to involve light exposure, specifically in the blue wavelength range. There is where the biological clock, as well as its related arousal promotion, is known to its greatest sensitivity. Viewing computer or phone screens when in bed is linked to insomnia. It can become difficult to wake up the next morning according to studies. The reason is that light tends to impact the circadian rhythms along with the sleep-wake cycles. 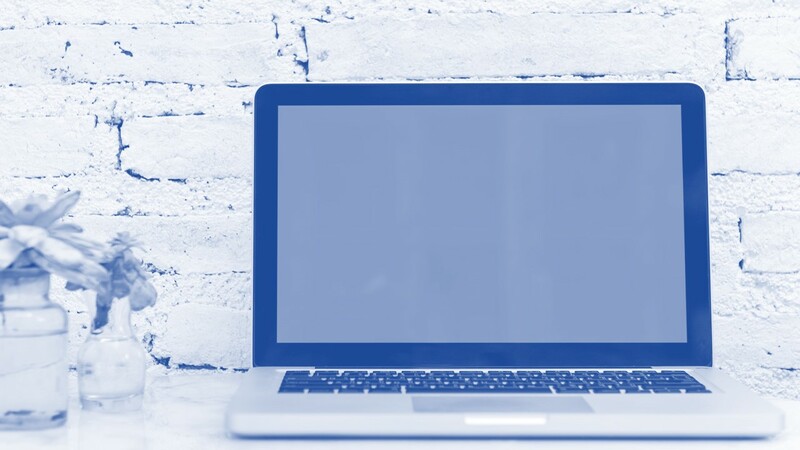 Using yellow filter for computer screen will prove to be more than beneficial for the eyes and overall health. 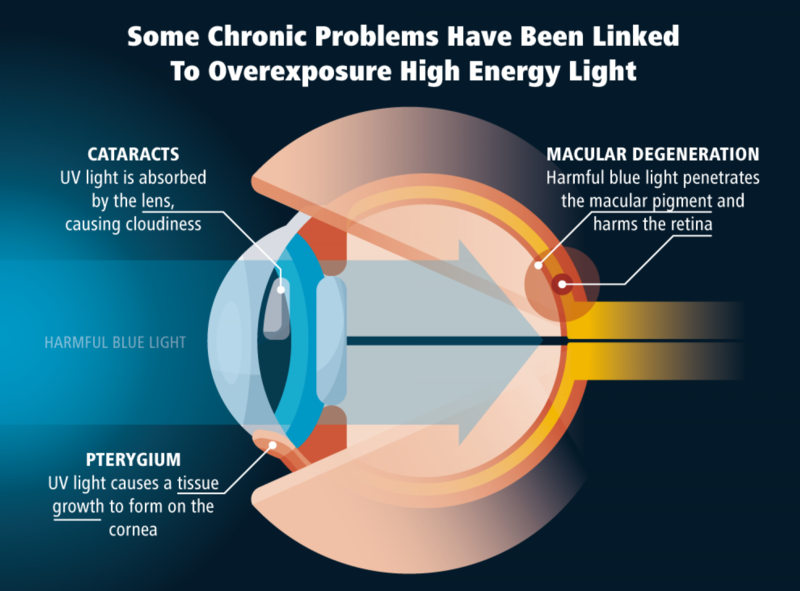 Why blue light is harmful? Teenagers are already found to stay awake for late hours. As a result, requiring to wake up very early for studies is likely to develop a chronic sleep debt. As a result, this affects sharply the teens’ focus and moods. The LED light screens, as suggested by Wikipedia, do emit short wavelength light. It is found to block natural evening rise of hormone melatonin which promotes sleepiness. Blue light exposure does keep the brain activated and alert at a time when it is to slow down to get into sleep mode. 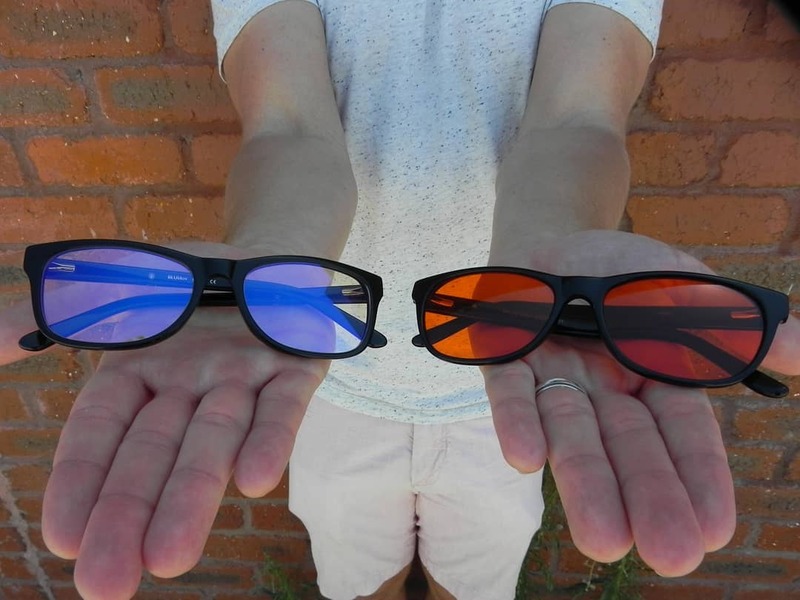 For experiment purpose, blue blocker, orange-tinted glasses were used to filter out short light wavelengths in the visible spectrum’s blue portion. 13 healthy boys were recruited between the ages of 15 & 17. For about a week, they maintained regular sleep schedule at their home. Those same people were also devoid of going out during the evenings or consuming caffeine drinks. They used devices that had blue light blocker glasses during the evenings until bedtime every evening. They also maintained dairies of the duration of wearing of the glasses and time spent with non-LED and LED devices including sleep-wake log. The yellow filter glasses and apps like Iris software were found to be highly beneficial. They helped them to have good sleep at night without much interruption in between. They were also reported to have higher melatonin levels ranging from ninety to five minutes prior to sleeping. In short, this screen dimmer app did make a huge difference to the sleep quality and prevented those light responses that are found not to be helpful during evening hours as the mind and the body prepares to get ready for sleep.